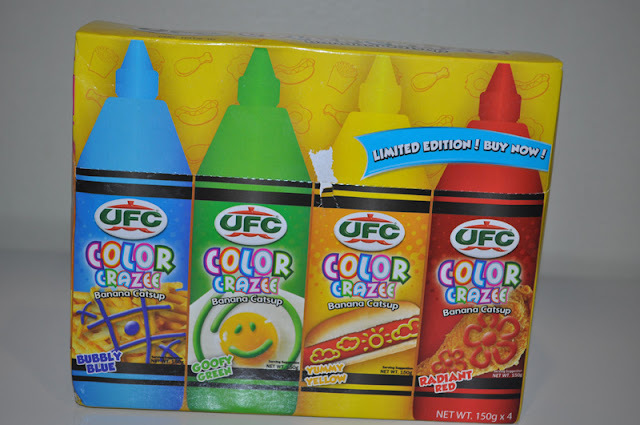 Introducing new UFC Color Crazee Catsup! 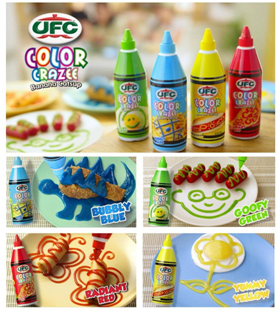 Your favorite UFC Tamis-Anghang Banana Catsup now available in four fun exciting colors: Bubbly Blue, Goofy Green, Yummy Yellow and Radiant Red. It comes in a twist-cap and easy squeeze bottle making it easy for kids to use! 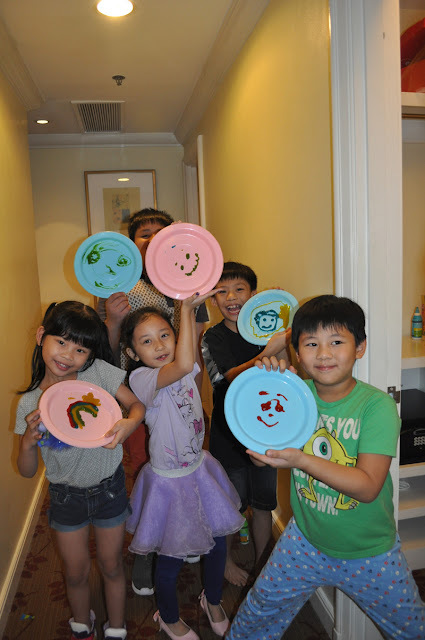 Plus, you can even mix the colors to create new ones! 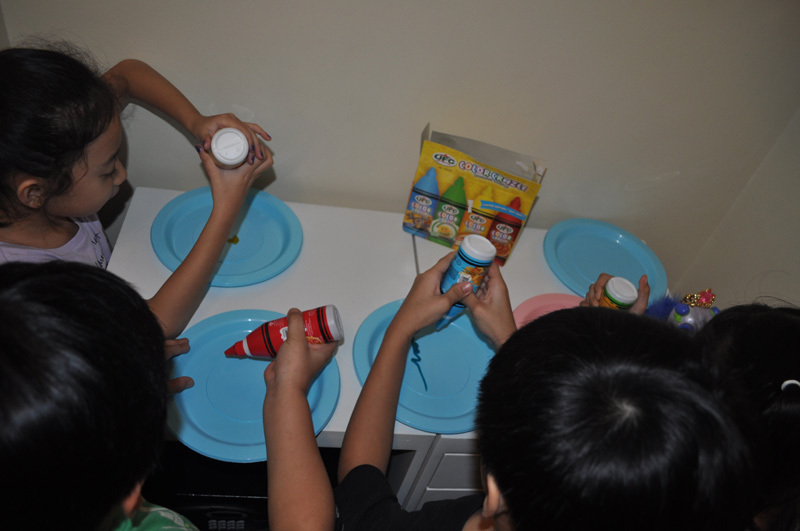 Taste wise the young and young-at-heart are sure to love the fact that this is the same UFC Tamis-Anghang Banana Catsup blend, just in different colors. All ingredients are FDA approved and safe for consumption. UFC Color Crazee Catsup is available in leading supermarkets nationwide for a limited time only. 150g singles are priced at P15.00 and P58.00 for the cute box set that includes all four colors. Don’t forget to share your edible art! Take a pic before digging in, then post your color crazee food photo on Instagram and Facebook with the hashtag #UFCColorCrazeeCatsup. Make sure you tag UFCBananaCatsup on Facebook and @UFCBananaCatsup on Instagram when you share your Color Crazee creations.